Hello Lighthousers! We hope you had a great start into the new year! Good news from us. 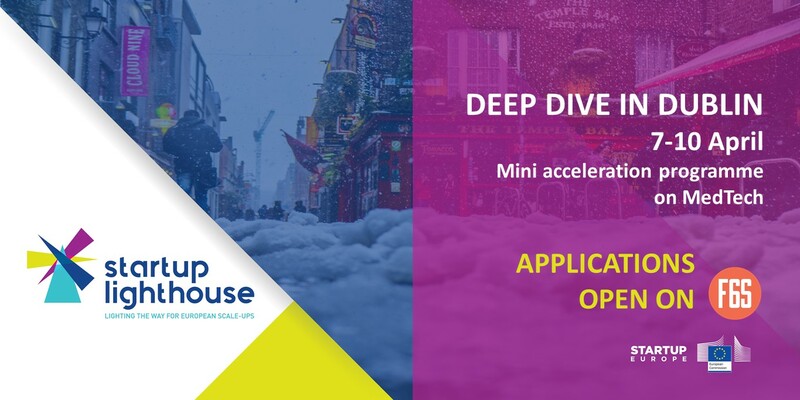 We are opening up applications for our next mini acceleration programmes with Dublin being our first. Have you a #MedTech #startup and are you looking to scale abroad? Have you been considering Ireland? Join us at our Deep Dive Week Dublin (7-10 April).